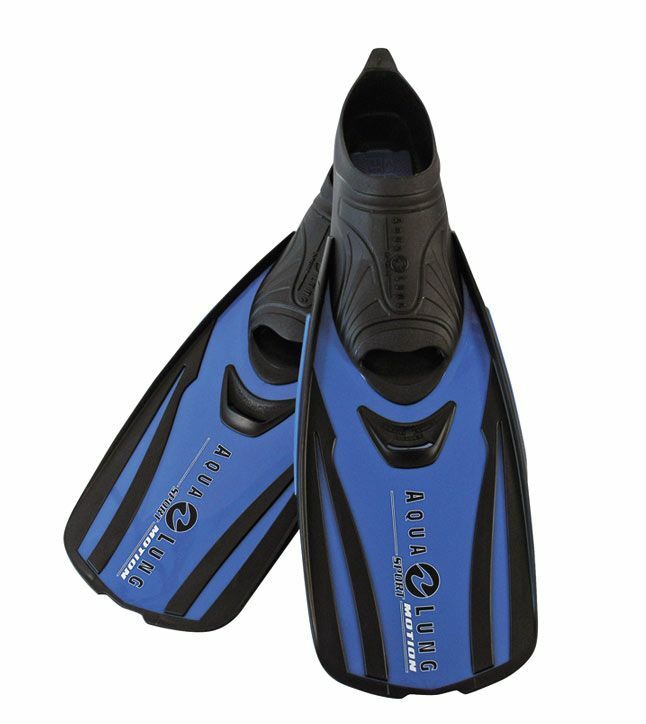 Perfect travel fins with short dimensions and low weight. Hydro Power Channel improves kick efficency reducing areas of negative thrust. 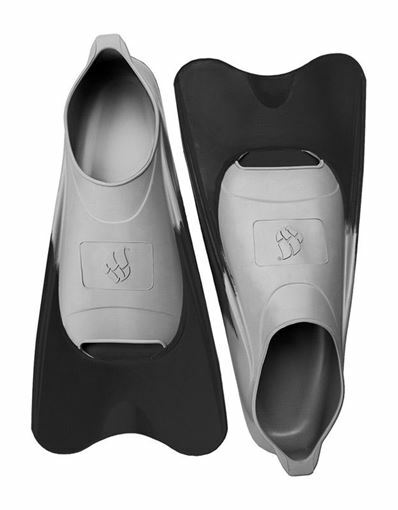 Raised rubber ribs facilitate the channeling of water flows. Rubber edges protect against abrasions. Hi-grip rubber pads under the sole improve stability on slippery floors.